Do you wish to manifest your dream life but feel confused on how to start using the Law of Attraction? 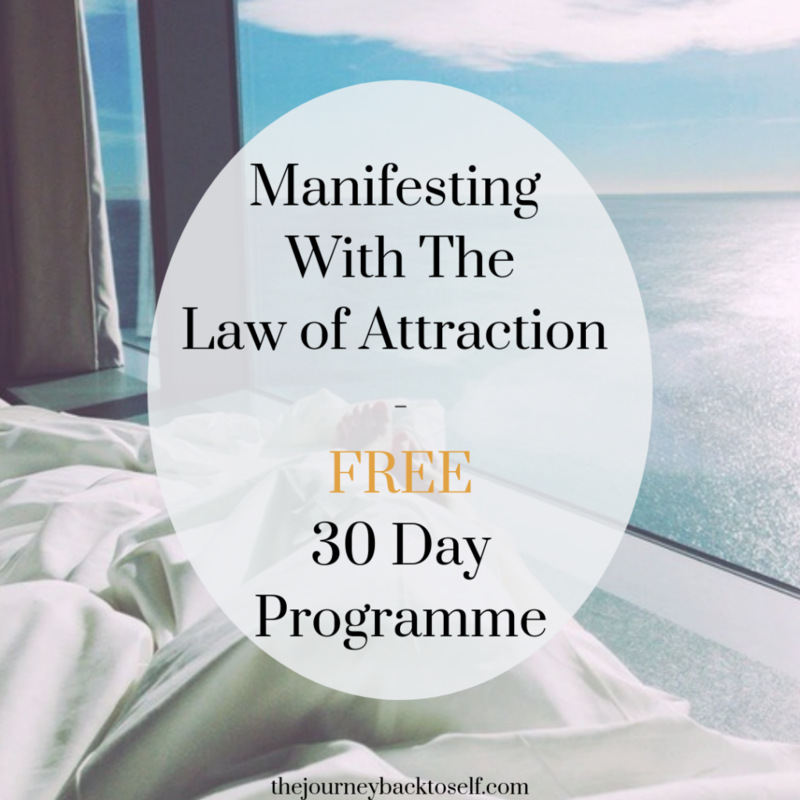 I’ve created this FREE 30 day Manifest With The Law of Attraction programme to address that exactly. It is a starter programme and it will help you kick-start your journey of self-discovery and manifestation in a fast way. These are not abstract inspirational emails. Although they will definitely inspire you, they will also connect you with your inner truth and they come with practical tips and exercises that you can apply. The goal is to up-level you into a higher energy and vibration. We live in a YOUniverse, so you have to become the energy of what you want to attract, and all starts within. How to attract and manifest… effortlessly! Life-changing things happen when you take action and invest in yourself. Your vibration will start to shift into a much higher and better place and you will feel like a weight is being lifted off your shoulders (that’s how many people describe this programme), creating space for all that you wish to manifest.